5 Star™ Office is a competitive range of office stationery. This heavy duty box file will keep your important documents and papers secure and protected. 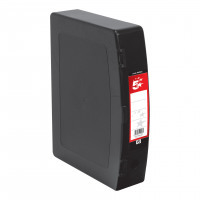 Manufactured from durable polypropylene, this box file has been designed to last. 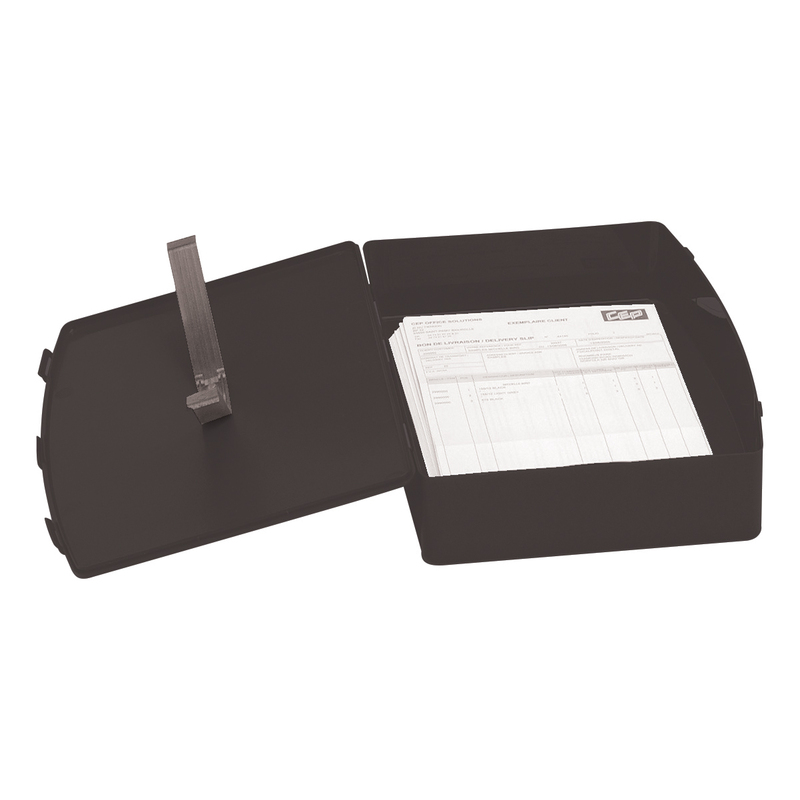 This foolscap box file has 75mm spine width but can hold up to 500 A4 sheet capacity. The coloured spine with a finger ring for easy retrieval from the shelf and a spine label for easy identification. The interior spring closure will make sure that the documents are kept securely inside the file.